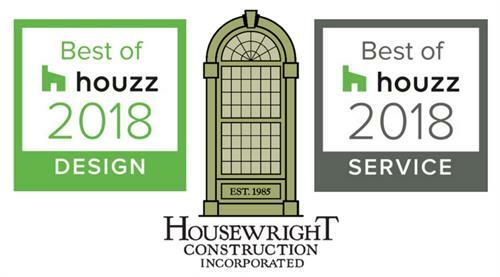 Housewright Construction is a General Contracting and building firm that has been serving the residential market of the Upper Valley region of Vermont and New Hampshire since 1985. We view each home we build or remodel as a unique project, and we analyze every aspect of it, from how the home is sited on the land to the finishes that will complete your personal vision. Our in-house woodworking shop offers cabinetry and architectural millwork options for clients who desire custom finishes.